Currently my time is a little bit limited, thus I decided to release a version 0.9 of "Santorini X-Plane". 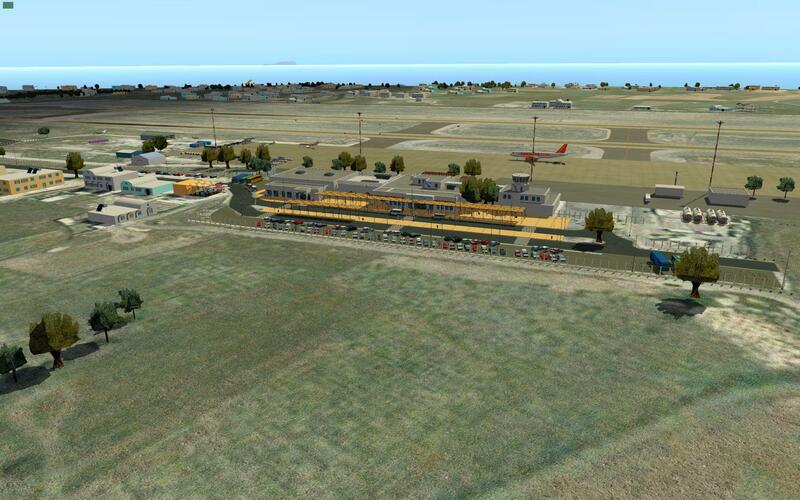 Place GR_LGSR_Santorini_0.9 and zz_GR_+36+025_GR_Thira_gx17 from the downloaded zip file into the Custom Scenery folder of your X-Plane installation. For updating to V0.92, see further below. 1. OpensceneryX library (http://www.opensceneryx.com) – latest version. For the time being you should turn „runways follow terrain contours“ off, until I have edited the mesh (and added more features) in the next release. Remark - you will see the cruise ships only from around noon on, but not in the morning (like in reality). For further information please read the included pdf. Sharper looking othophotos with the "decals" technology (see this posting), and this screenshot. Download ONLY the terrain.zip file. Unzip it into in the "terrain" subfolder of zz_GR_+36+025_GR_Thira_gx17 and overwrite all existing files.